Our twitter #Elle101 chat focused on humanitarian aid, its meanings, its limitations and how aid can be improved. Many have criticized aid stating that it fosters an environment of dependency on the donor as well as economic suppression. However, there are some examples where the above premise has been shown to be wrong. In her book ‘Dead Aid’, Dambisa Moyo says aid is not working in Africa. What does Tom think? Is humanitarian Aid always a failure? A lot has to be considered with humanitarian aid: timely response, effective aid, qualified resources. 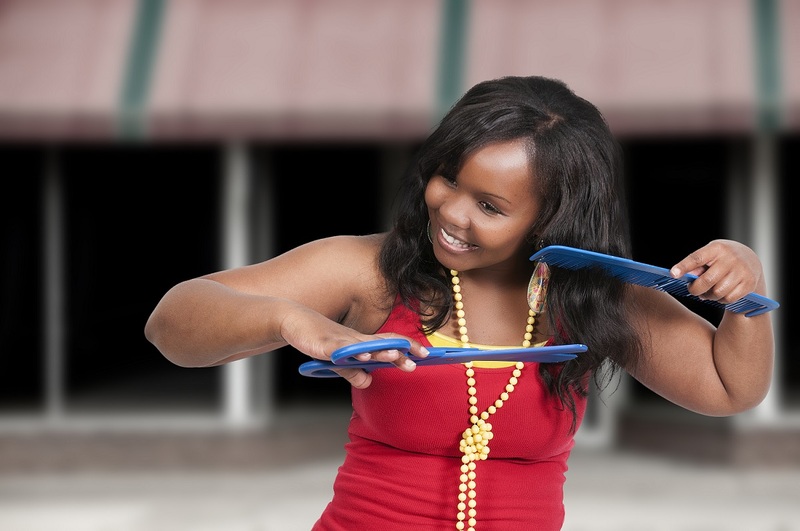 This can be challenging in many ways. However, Tom offers solutions to reduce international response in times of crisis and make humanitarian aid more effective. We close on the importance of organizations such as humanosphere. 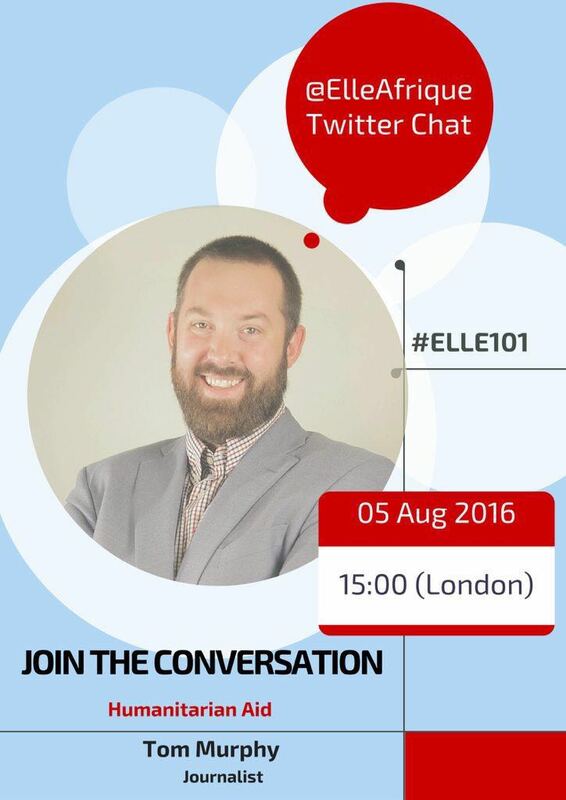 #ELLE101 is our Twitter chat which takes place every first Friday of the month at 3pm (London Time). The chat which is hosted from our twitter account (@elleafrique), typically lasts for an hour and discusses different topics with a special guest. #ELLE101 provides you with the chance to network and grow your circle (and knowledge!) through shared interests.